Sweati, alongside the Imperial College London, have developed and now launched their non-invasive device. 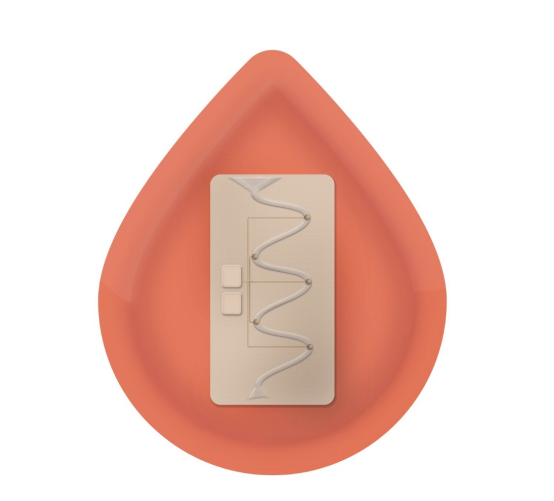 The new real-time sweat monitor can track glucose, lactate and hydration, by using microfluidics and chip technology. The device itself is relatively small, fitting in the palm of your hand and about two credit cards in thickness and has been designed with athletes, soldiers and diabetics in mind. Similar to smart watches, the device is capable of sending updates and notifications to an app on a connected smartphone and can update as often as every 10 seconds.